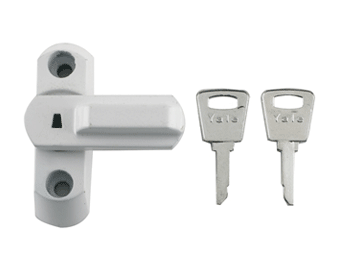 Fitting the right kind of window lock will help to deter would-be intruders and keep your home or business safe. 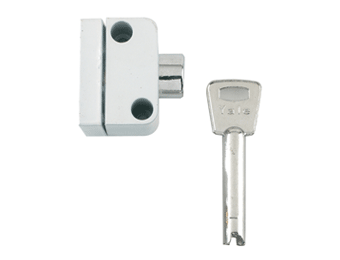 Secure locks can also help to reduce draughts. 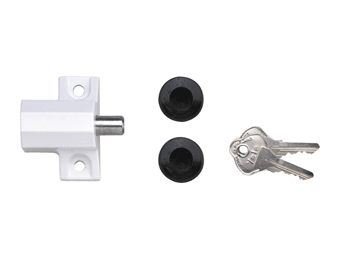 We offer a range of locks suitable for sash and swing style wooden and uPVC windows, and for open-in as well as open-out windows. 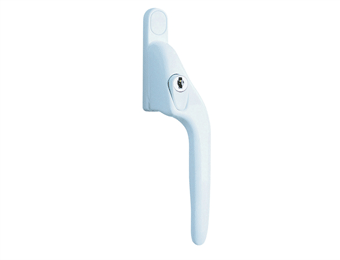 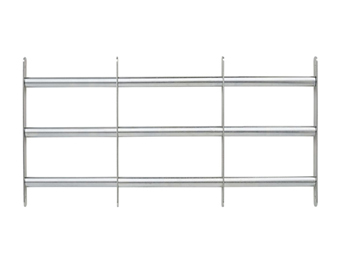 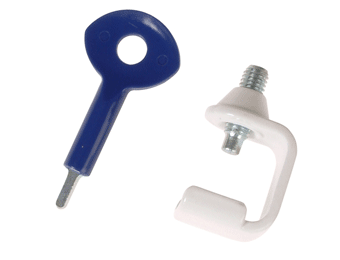 Our selection of window furniture includes a choice of handles, window casement stays, curtain poles, and more. 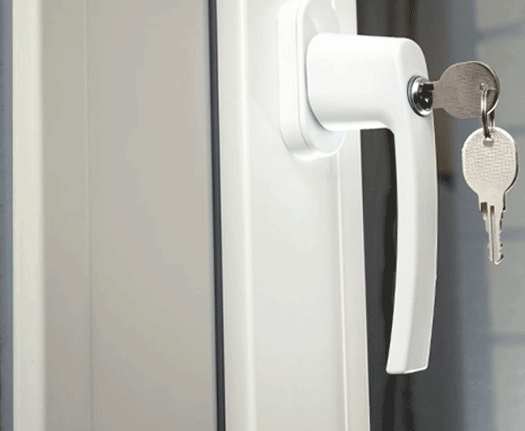 Browse through our window security and furniture range to find exactly what you need, whether you’re refurbishing a period property, installing completely new windows, or want to upgrade your existing locks or handles.